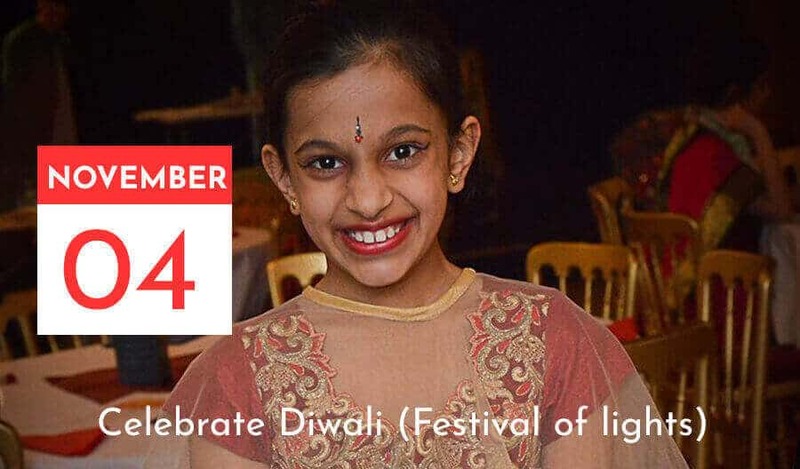 Come and join us to celebrate Diwali in Dalvi’s style. Dalvi’s proudly, announcing celebration of Diwali in presence of Edward’s soul and his memories. Edward was a massive part of the community, he was larger than life; he lived life to the fullest. Sadly, He lost his life very suddenly to Meningitis & Septicaemia. Nevertheless, Edward’s fighting spirit lives on through EDWARD DEE Fund, who is bringing the community and its people together and inspiring so many, both adults and children alike, whilst also importantly raising awareness of this cruel and indiscriminate disease.